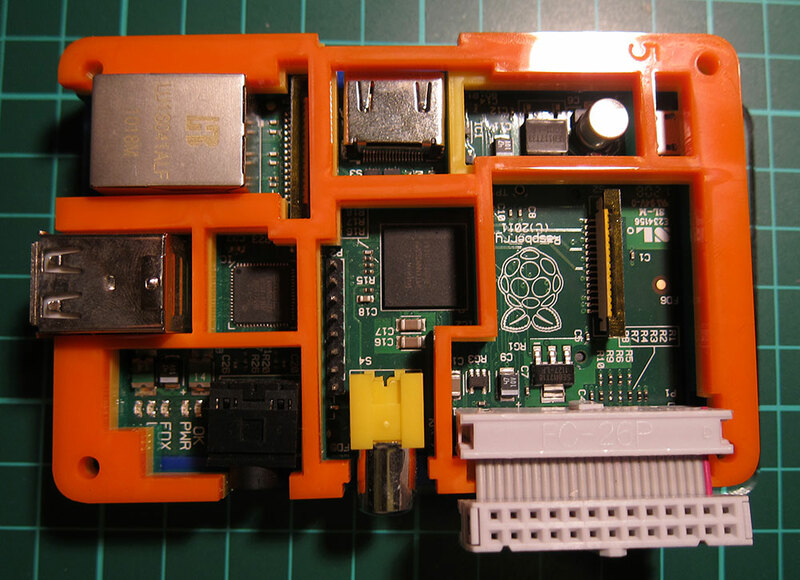 The Mini Pi Out – is it the smallest break-out solution yet? The Mini Pi Out also allows you to use the bundles of wires shown that are readily available and cheap (currently £4.99 for 65pcs on amazon ). 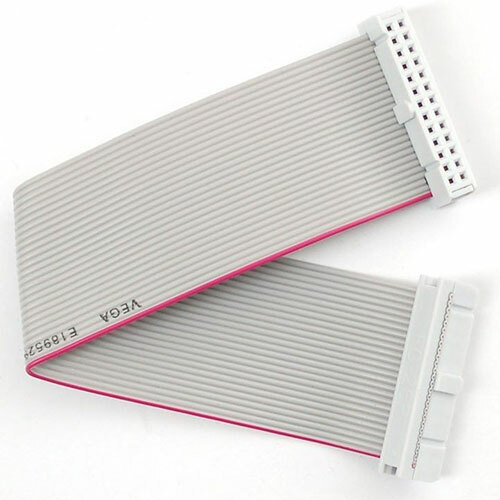 It should work well with all cases that a ribbon cable can get out of. You should find that with a little careful prising you can easily remove the plug from one end and then rejoin it at a nice tight length the other way up. 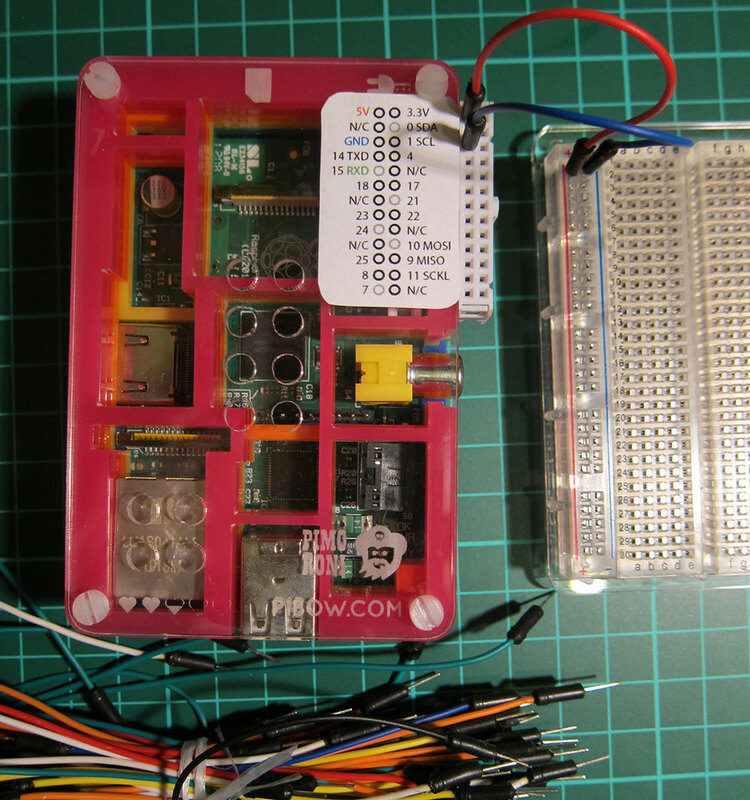 First fit the remaining plug onto Pi in your case and mark on the ribbon where to place the edge of the removed plug. Now take it off the Pi and position the removed plug onto the ribbon and close it carefully in a clamp. After this trim off the spare ribbon cable with a craft knife. (I also needed a good plaster to go over my cut when I slipped with the craft knofe, but this bit is optional). NOTE: Adult supervision is essential! Finally check all connections have been made correctly with a circuit tester. Then fit it into your case.